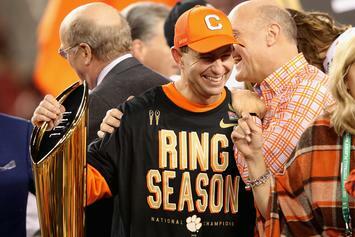 It's his third "Bear" Bryant award in four years. 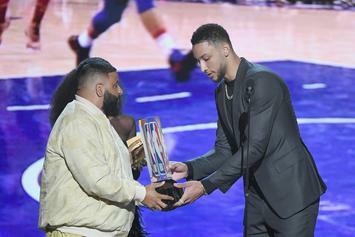 See who took home the hardware for MVP, ROY & more at this year's NBA Awards show. 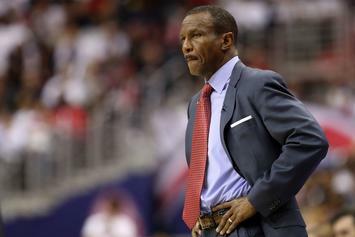 Raptors' Casey receives Michael H. Goldberg Coach of the Year Award.